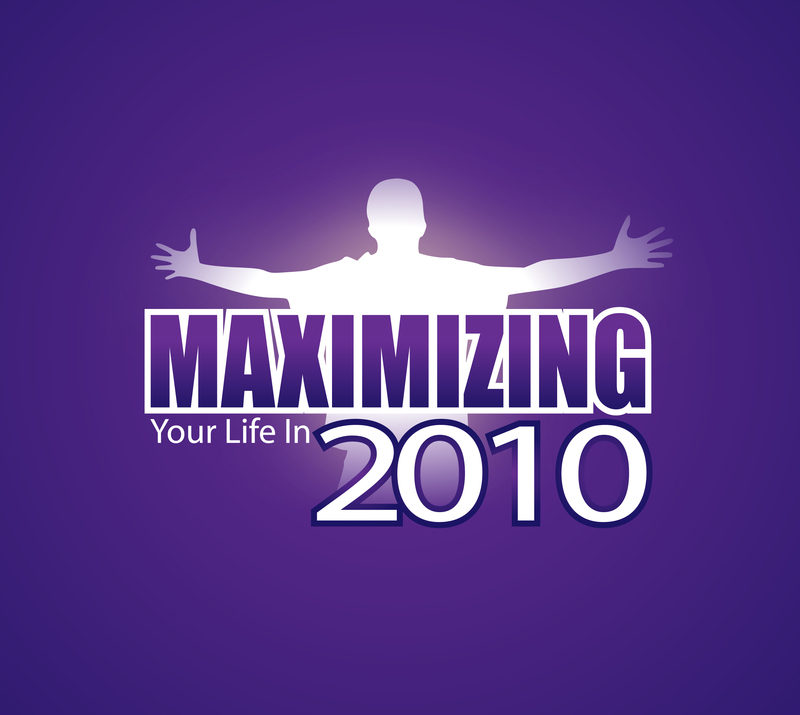 Join us in January for this series on MAXIMIZING your 2010 by gaining understanding in ALL areas of your life. 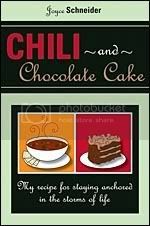 This entry was posted in Encouragement, Information, Maximize Yourself In 2010, Training and tagged Commitment, Disciple, Leadership, Maximize Your Life in 2010, New Year Goals, Serving. Bookmark the permalink.